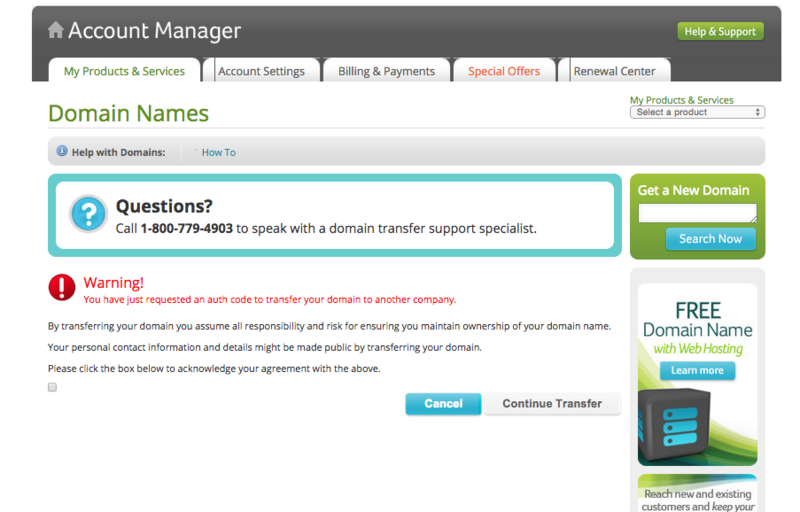 I was transferring someone’s domain over to Reclaim Hosting from another domain reseller this morning, and I was appalled at how sleazy they made the whole process. The registrar goes through alternating strategies from wooing to scaring to trying to make it work to resignation to withholding during a simple process of transferring a domain from one company to another. What’s more, they’re up-selling you all the while. It’s very sinister design. 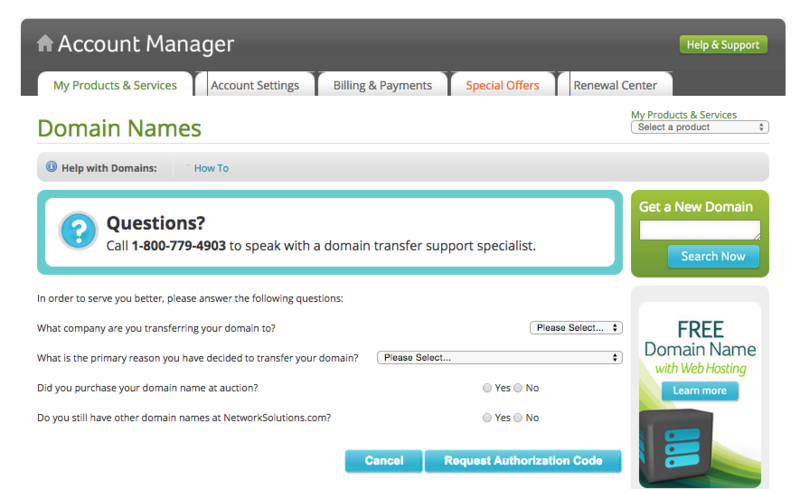 Did I mention they’re charging 2 to 3 times the going rate of a domain? Insane. 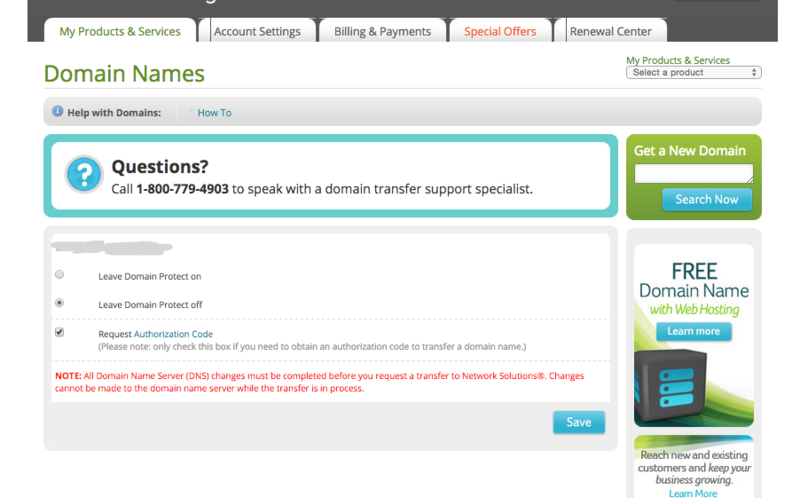 Here’s a quick screenshot play-by-play of trying to get the authorization code to transfer a domain. A process that should be transparent and made possible in a clock or two. Speaking of which, I had to click twice before getting to the first screenshot I feature below. 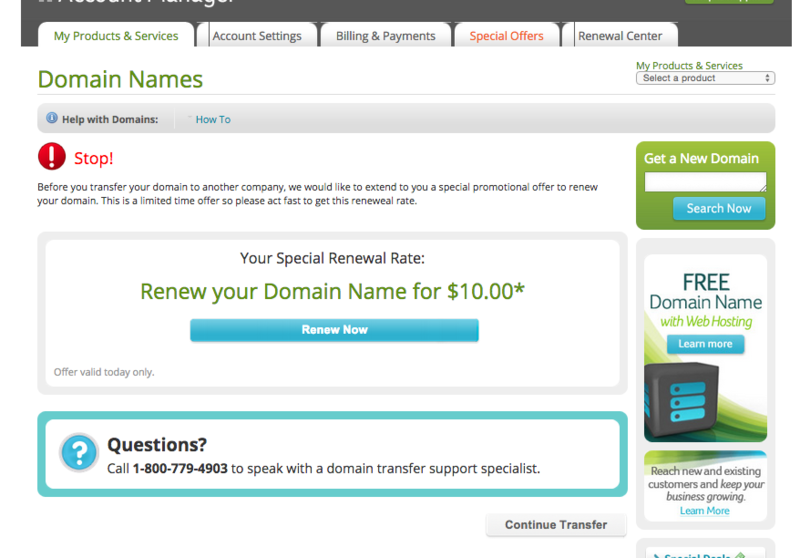 First comes the wooing, “STOP!”, we know we’ve been gouging you, can we offer you a $10 domain? Also, don’t mind the asterisk—there are all kinds of strings attached, but you don’t need to know about them. I call this the wooing, but it could also be seen as a cheap bribe. But no, it’s not goodbye, we just want to take a moment and talk. What did we do wrong? Why do you want to leave us? Can we work this out? This is the attempt at reconciliation. We know we overcharge and merchandise you at every turn (notice the ads everywhere), but we want to do better. We swear! Penultimately we have the resignation. Don’t change anything on the site, just go! So, I’m there, right? I’ll finally get the code and be able to go, right? It’s been a fairly difficult breakup, but I can see the door. I’m just about out of it…. Nope, I’m not. 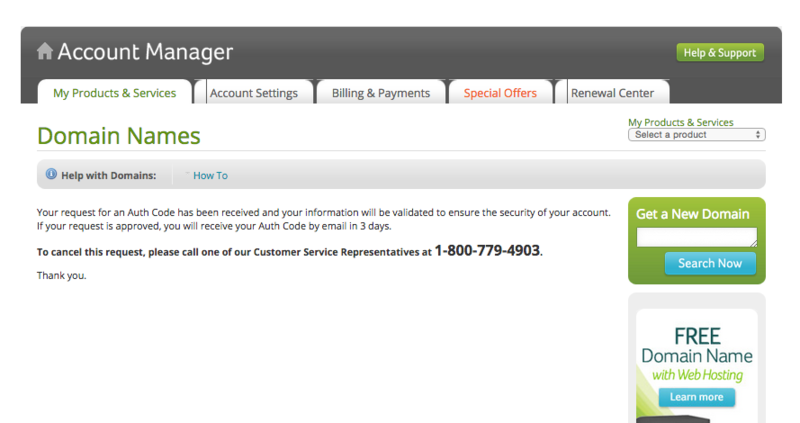 They’re going to make me wait 3 days before I can get the code. No wonder people love Reclaim Hosting when this is the crap they have to put up with. This entry was posted in reclaim and tagged reclaim, reclaimhosting. Bookmark the permalink. Haha. That interface looks familiar 😉 Yes! I love ReclaimHosting. I would walk down that long hallway, slap the white envelop on to the desk, and slam down my fist breaking the saucer and let them know in no uncertain terms that I had resigned. I would say “I will not make any deals with you. I’ve resigned. I will not be pushed, filed, stamped, indexed, briefed, debriefed, or numbered! I will not be toasted, ghosted, or de-rehosted! Do not bend, fold, spindle or mulitate! I will not be fried, dyed, and swept to the side! My life is my own!” You have to know how to talk to these people.